Directions: External use only. 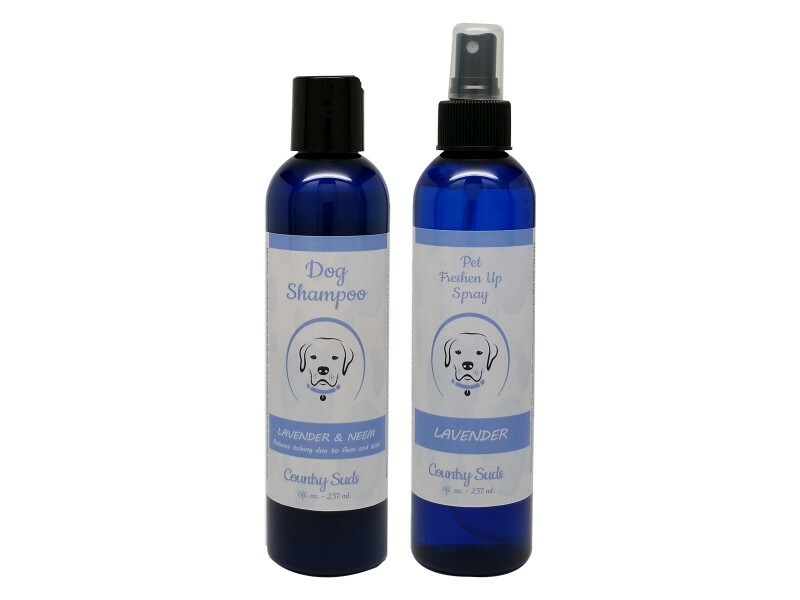 Freshen up and shine spray for pets. 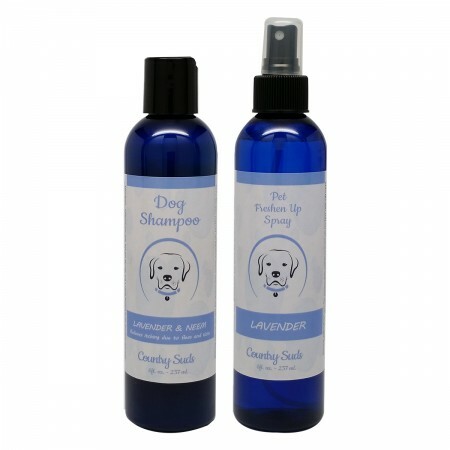 Designed to keep pets smelling great in between baths. Contains lavender oil to create a soothing experience.